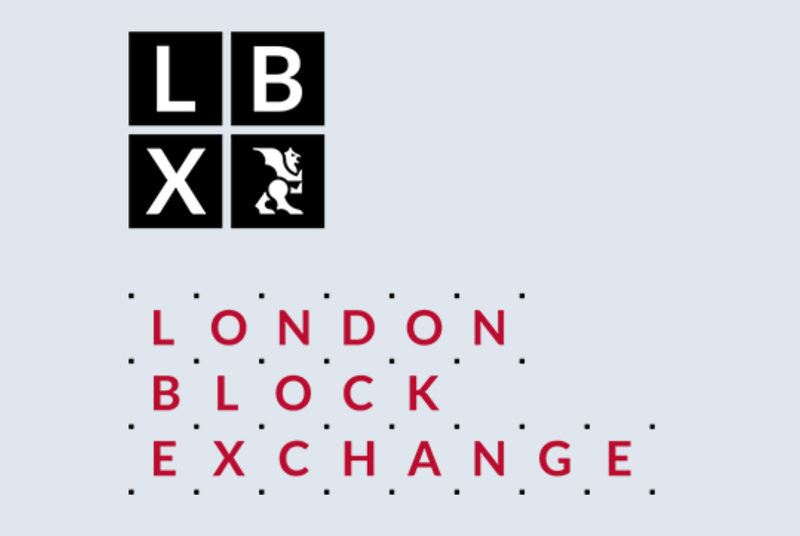 The London Block Exchange (‘LBX’) is a cryptocurrency exchange based in the heart of London, the world’s leading financial hub, which has a proud history of entrepreneurship, forward-thinking and fair dealing. We do not see ourselves in conflict with its grand institutions, nor are we here to tear down the past or burn its traditions. We see ourselves as fundamental to its future; ready to reinvigorate, to reinvent and to reinforce London’s reputation as the world’s capital of deal-making, opportunity and value creation. Through new customers, new energy and new ideas we are accelerating our growth, building relationships and setting standards to promote stability in this new and emerging landscape. Our mission is to advance London’s role as the world’s leading commercial centre by using cutting-edge technology and best practice business standards to drive the growth of a dynamic new industry. LBX’s solution is designed to deliver a much-needed service as a secure, user-friendly and mainstream offering for retail buyers and institutions alike. We have already attracted thousands of active users to our platform and are showing consistent growth, even despite the current deeply unattractive market conditions. This token offering is an opportunity for our users to benefit from lower fees across all of our business lines, to gain access to premium educational content and to become a greater part of the LBX ecosystem. Our exchange technology consists of high-performance components that have been designed, customised and integrated to offer optimum levels of accuracy and latency while maintaining a core emphasis on security. 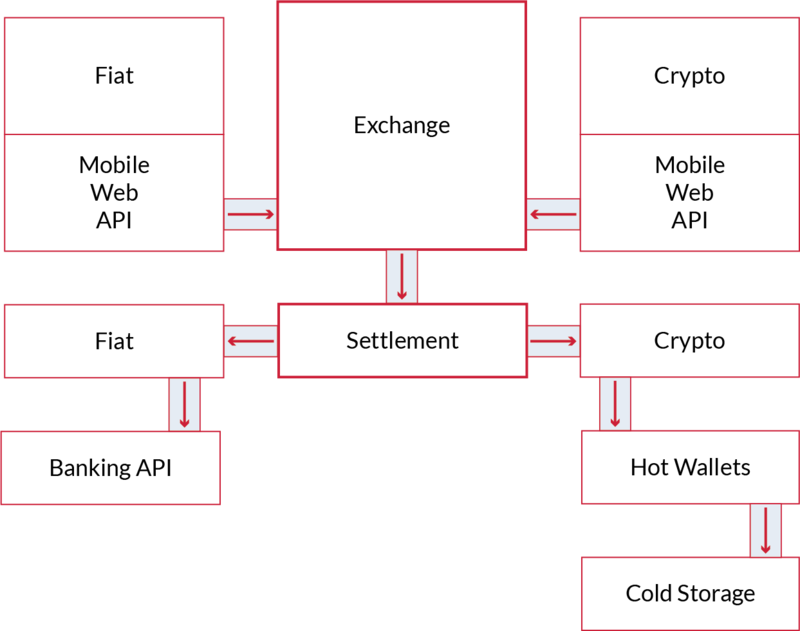 Our current matching engine is compliant with the CryptoCurrency Security Standard (‘CCSS’). The extensible design of our exchange allows for rapid scaling and deployment, with the platform able to handle a throughput of up to one million transactions per second. LBX platform is hosted on servers supplied by Rackspace​ , a bank-grade security solution. They are partnered with Tier 1 backbone providers to create a highly resilient environment of enterprise level infrastructure which is managed by networking and data centre specialists. We are launching a utility token, LBXu, that gives discounts to buyers when they stake or spend on our platform. The presale will run from 1st September 2018 to 30th November 2018 and tokens can be purchased using ETH, GBP and BTC. All tokens sold during the presale will be released to contributors in tranches over a period of 25 months in order to mitigate the effects of oversupply. 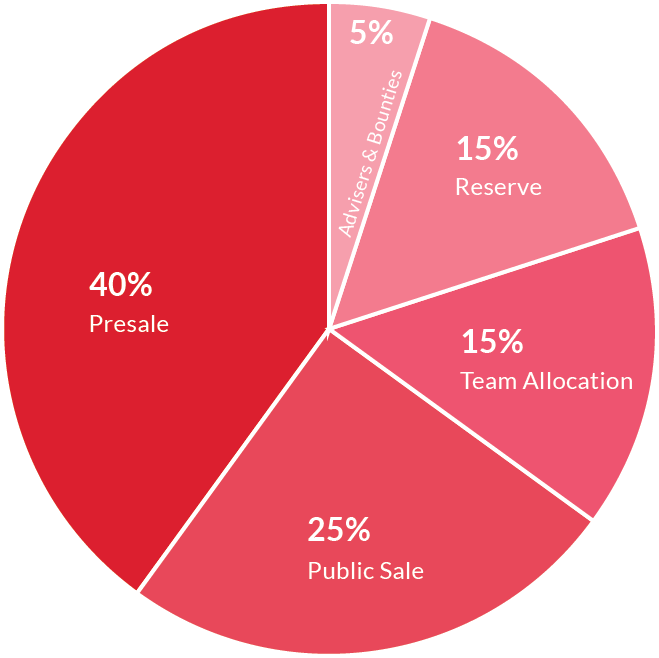 Any unsold tokens from the presale will be added to the distribution of the public sale. The public sale is governed by an open and fair monthly ‘blind’ auction to create a supply level that matches the growth of the utility ecosystem. During this phase, tokens can be purchased using ETH. The maximum total supply of LBXu is 250,000,000 tokens.